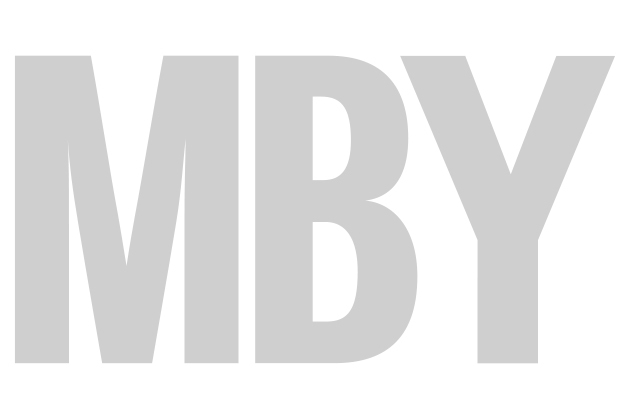 March issue of Motor Boat & Yachting is out now! 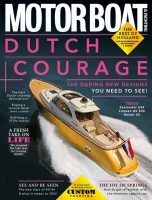 The March edition of Motor Boat & Yachting is out today, packed full of the latest boat tests and cruising features. Our cover star this month is the super-tough XO 360, which adds two-berth accommodation to this Finnish range. Dave Marsh takes a test-drive off the coast of Poole and marvels at the remarkably dry ride, despite the rough conditions. Meanwhile, deputy editor Jack Haines has been testing the new Galeon 420 Fly, which pits the Polish yard against some of Europe’s biggest players in a particularly fierce battleground. 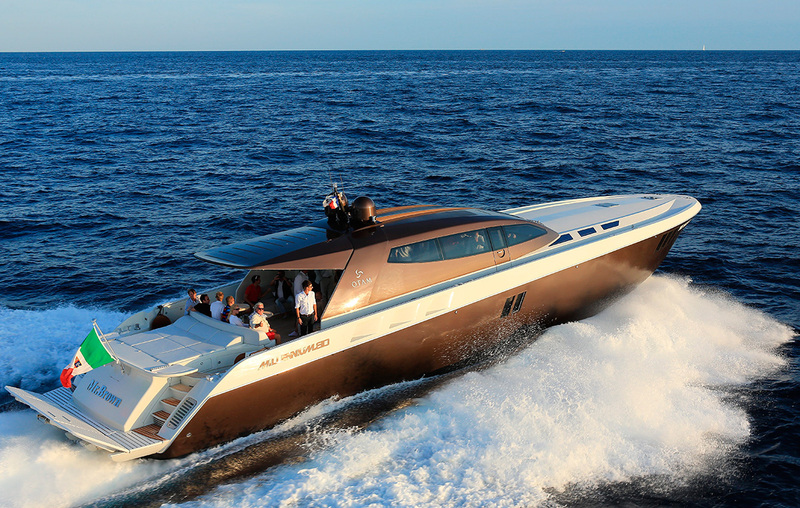 Our custom yacht report is on the Otam 80 (pictured below), a gentleman’s express cruiser with plenty of power and Italian flair. We also have a full round-up of all the best new boats at the 2016 London Boat Show, including the Sunseeker 131 and the Princess 75. For cruising inspiration, we hear from Peter Cumberlidge, who has traversed the Caledonian Canal and crossed over to Orkney. And Howard Walker continues his French adventure by heading deep into champagne country. In our technical section, Dave Marsh explains drag and its affect on different types of hulls. Finally, our Used Boat section includes a full report on the Cranchi 43HT and a Scandinavian special. Click on the links above to watch this month’s video content, or pick up the magazine to read all these stories and much more.